It is incorrect because if tax rates are too low and so even if all people will pay taxes, revenue from taxation will be still low. 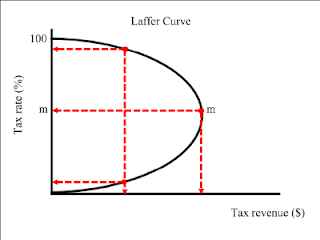 And so revenue from taxation might increase if tax rates are not too low and not too high and this rate will lead to an increase in consumption. This all depends on the degree of the tax cuts, the level of unemployment and current tax rates. If at current tax rates, unemployment is low and sustainable growth rate high, then the tax cut might have little effect. However, if the reverse is the case, then the tax cut will have a positive effect on the economy.